Alas, I must do it again, loyal heapsters. It’s been a long few months. We’ve seen summer end, and the Florida version of “autumn” almost run its course! November is almost gone! But I have not forgotten The Heap! So here is my official (what seems to be) quarterly pledge to write more! 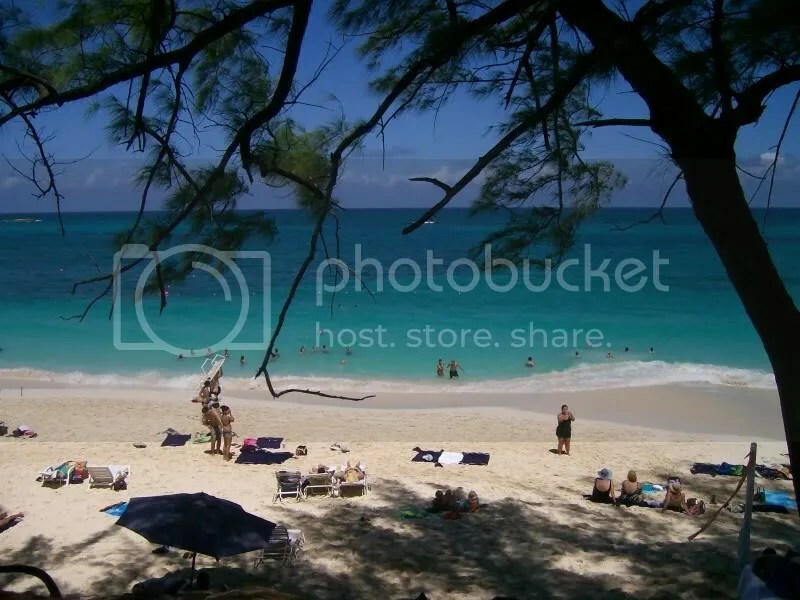 I went on a cruise to the Bahamas! It was for a friend’s bachelor party! As you can imagine, 14 dudes wreaked havoc. Two weeks later, I finally made it back to Notre Dame for my first football game as an Alumnus! It was great to spend time with old friends and see how campus has changed! And as always, it’s always awesome to see the Dorwarts! 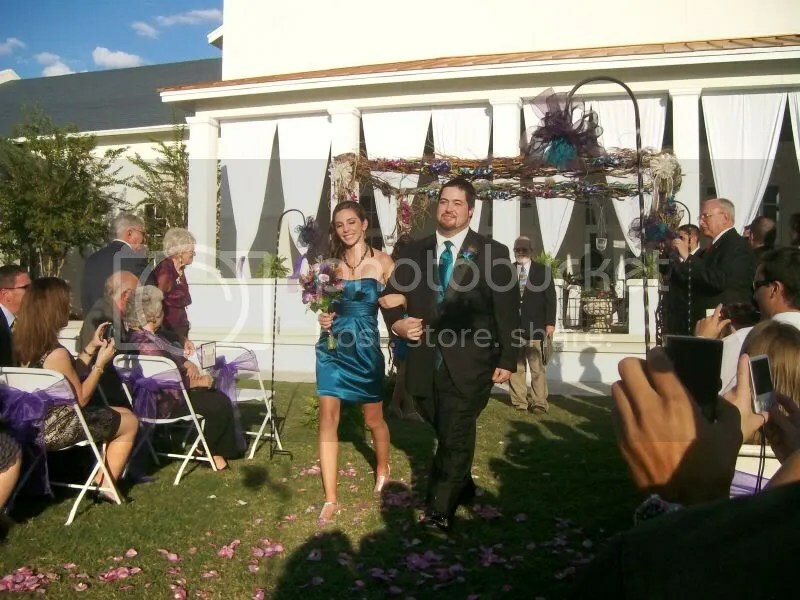 And lastly, at the end of October, my friend got married and I was in the wedding! Beautiful ceremony out at Fish Hawk Ranch, and an amazing time at the reception. OH! 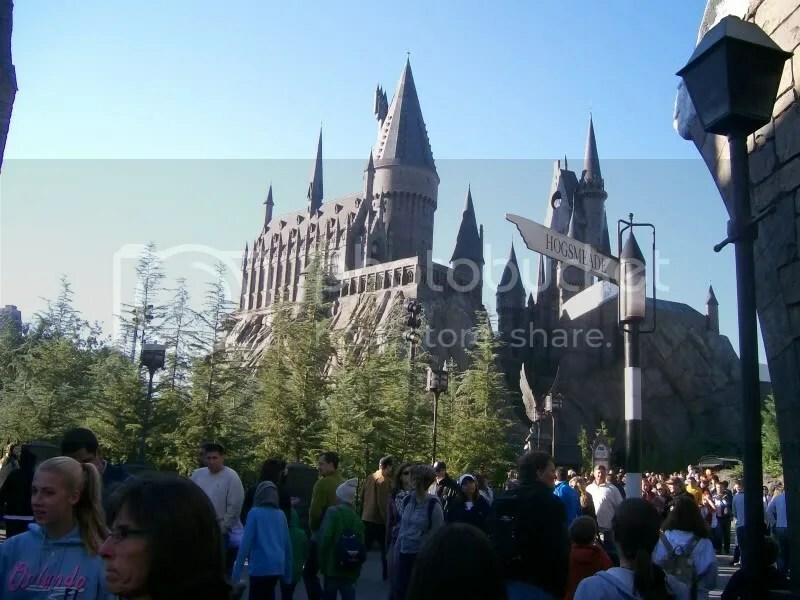 I almost forgot about making it to Islands of Adventure for Flora’s Birthday Season Celebration and checking out The Wizarding World of Harry Potter! Let me just say that Harry Potter and the Forbidden Journey is worth ANY wait you might have to make… and PLEASE get a butterbeer! And some every flavor jelly beans from Honeydukes! Other than that, It’s been the daily grind for me. I am happy that Thanksgiving is coming up! Hopefully a little bit of time to relax! Hope this post finds everyone in happiness and success. Good luck to all of you with finals! And if I haven’t see you in a while, I hope to see you soon! 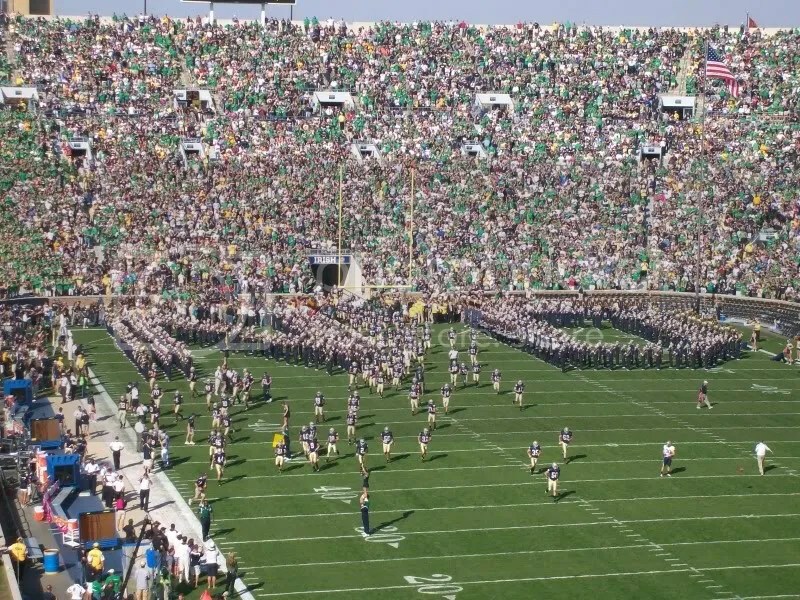 The annual University of Notre Dame Blue/Gold game is today, marking the “beginning” of the countdown until kick off against Nevada next season. Alumni and fans alike all gather at ND this weekend to celebrate. This also means that “The Shirt” is released on the Friday before the game. Now you would think that the release of simple shirt wouldn’t be a big deal. It’s just a charity fund raising object and the shirt which the entire student body (hopefully) wears on game day, right? Oh no. Not at Notre Dame. Like ANYTHING that goes on on campus, it is subject to harsh dramatic criticism. I wouldn’t be surprised if some people had a serious “Viewpoint” tying this year’s edition to the school’s invitation and bestowing of an honorary Law degree to President Barack Obama. Though I must admit that The Shirt 2005 (pictured below) rightfully gives the student body, alumni, and fans a reason to be a bit on edge when it is officially unveiled. What an awful design and color. Yeesh. Brutal. No wonder everyone wanted to make their own version. Well, here is The Shirt 2009, which is the 20th anniversary of the tradition. What do you think? I like it. I think it looks very sharp, and it is a creative color. It will definitely stick out on those blimp shots on NBC! I like the emblem on the side, incorporating 20th anniversary with 2009. Very nice touch. But mostly, I’m glad there aren’t lame quotes on it. “Rise and Strike” perpetuates a message of the “old school, mean, and nasty” football that the team has been lacking. And of course, “Defend Our Honor,” after the program has become a punchline across the nation, is quite appropriate for this season, perhaps one of the most important ones in recent memory. But I’m sure someone will take it as a subliminal message against Obama speaking… I mean the shirt IS kind of fleshy looking, right? Just Kidding of course. Enjoy the game, all who could make the trip! I’ll be buying one of these off of the internet! 2009 NCAA Football Preseason Polls? Already? You can leave it to the unnaturally addicted college football addicts to already begin speculating about the 2009 season. Alas, only a mere 3 days after Florida was crowned the AP and BCS champion, the boys at Rivals.com already have a preliminary Top 25. We all know how useful preseason polls are. Nevertheless, it is great to see Notre Dame in the mix! (Scroll down to 23). Realistically, I feel that it is an appropriate ranking. This team has the potential to be good. Really good. And as the description (and many ND haters) will point out, the schedule is quite favorable. See Nevada, Washington, Washington St.
Could this be the year we finally beat USC? With the development of top recruiting classes finally beginning to materialize, not to mention the strong possibility of another top 5 recruiting class, I think we will at least have a shot. But again…. it always depends on what happens with the defense. Well, here’s the list. Florida at number 1. Not a big surprise. I mean God Tim Tebow is coming back. And of course, Texas and USC are right up there in the mix after winning ther respective bowl games. LSU being ranked so high is a bit surprising, after having a disappointing season- though they whipped GT in their bowl game. And according to the list, the 2009 BCS buster? Boise State. We’ll see if they go undefeated similar to Utah this year, and clamor for their shot at the title game. The Buzz: The potential exists for all 11 defensive starters – and each of their backups – to be back in 2009. And with QB Tim Tebow returning, the Gators will be prohibitive favorites to repeat. The Buzz: QB Colt McCoy‘s decision to return means the offense again will put up a ton of points – and the running game should be better in 2009. The secondary could be a strength, but the front seven needs some tweaking. The Buzz: The defense will undergo an overhaul, from the coordinator down to the players. But the offense could be truly explosive. The Buzz: If quarterback Sam Bradford, TE Jermaine Gresham and DT Gerald McCoy go pro, this ranking will drop. If all three return, OU will battle for the Big 12 – and maybe national – title. The Buzz: QB Jordan Jefferson‘s performance in the Chick-fil-A Bowl provides hope that the offense will be more consistent. The linebacking corps needs to be rebuilt. The Buzz: You have to figure the coaches will unleash quarterback Terrelle Pryor, which will jazz up the offense. The defense will be fine even without CB Malcolm Jenkins and LB James Laurinaitis. The Buzz: The Hokies look as if they will be the class of the ACC. The defense always will be good, and if QB Tyrod Taylor becomes a better passer, the offense actually could be dangerous. The Buzz: The offensive line could have some questions and there will be a new quarterback, but depth should be better and there are some talented skill-position players on hand. The Buzz: QB Kellen Moore can become a star. If the Broncos can get their front four on defense settled, an undefeated season is within their grasp. The Buzz: The Cowboys should have a deadly offensive trio in QB Zac Robinson, TB Kendall Hunter and WR Dez Bryant. The defense, though, has some work to do. The Buzz: The Yellow Jackets were surprisingly good in coach Paul Johnson‘s first season, and Year Two in the triple-option offense could lead to big numbers. The defense should be fine. The Buzz: Jahvid Best may go into the 2009 season as the nation’s best running back. Coach Jeff Tedford needs to settle on a quarterback and the linebacking corps must be rebuilt. The Buzz: QB Daryll Clark and TB Evan Royster return, though there are questions about the offensive line, the receiving corps and the secondary. The front seven on defense could be outstanding. The Buzz: Coach Houston Nutt changed the culture around the program, and if Tim Tebow goes pro, Jevan Snead will be the best quarterback in the SEC. There is a lot of skill-position talent around him, too. The Buzz: The Ducks will need to settle on a quarterback and do some tweaking in the secondary. But the rushing attack again should be the team strength. The Buzz: The defense has a lot of potential, if the coaches can find some safeties. The offensive line actually could be a strength. But the passing attack must improve. The Buzz: The passing game will be a huge question. But the defense returns a lot of key players in the front seven, and the Utes will be able to run the ball. The Buzz: Matthew Stafford and Knowshon Moreno are gone. But it’s not as if the Bulldogs’ roster is bereft of talent. The offensive line should be much better, as should the defense. The Buzz: On paper, at least, the Jayhawks look to be the class of the Big 12 North. The return of QB Todd Reesing means the offense should be one of the most productive in the nation. But the defense must replace three starting linebackers. The Buzz: No Graham Harrell. No Michael Crabtree. A rebuilt offensive line. A tougher schedule. And the same old defense. The Buzz: Yes, star running back Shonn Greene is gone, but the defense again should be tough. The offensive line should be stout and there still are some good backs on campus. The Buzz: Replacing four starters on the offensive line is the top priority for the Cougars, whose defense should be much better. The Buzz: Hey, calm down there, all you Irish haters. Notre Dame has talent, the schedule is navigable and a staff shakeup should help on the field. The Buzz: One of these seasons, USF will start fast and finish strong. Next season will be the final go-round for quarterback Matt Grothe, who must cut down on his mistakes. The Buzz: The Rodgers brothers mean the offense should be fine, and coordinator Mark Banker always seems to find answers on his defense. Thanksgiving weekend traditions. Where do we start? Turkey is a given. Then of course, insert your favorite source of carbs a la potatoes, sweet potatoes, stuffing. There’s family, and those interesting conversations. Then of course, the shopping extravaganza that is Black Friday, the commercial arena for the best of gladitorial shoppers out there. But of course, my favorite tradition of this weekend is of course… watching Notre dame get pummelled at USC every other year. When was the last time we won against the most vile of arch nemesises? I don’t even know. I don’t even want to look it up. It would only be appropriate for the season to end with a wimper. Or perhaps a wailing scream asking for mercy. Toss me a basketball. The gates of Breytopia are wide open. Come and find refuge in the JACC, where the home field mystique lives on on the hardwood. Brey and the boys are ready to make a run come March. And turn those 4th quarter W’s to J’s for Jackson. My dream come true. We are a hockey school. Currently number 2 in the nation… and gaining on the mighty and historic Golden Gophers of Minnesota. Go Irish, Beat the Spread. Charlie gets one more year. Jimmy needs to step it up. Hopefully we can make a respectable showing in our bowl game, and perhaps even break that monkey of a streak. Basketball season is quickly approaching, and us Irish fans can take solace in that thought at least, especially after that embarrassing to Boston College last night. It was so bad, I have deemed it unworthy of post game analysis! But I digress. The Men’s Basketball Team is #9 in the preseason rankings. Despite anticipated strong recruiting classes in the upcoming years, I would have to say that this year is our best shot to go deep into the tourney for a couple of years. I’ll have to put a hoops schedule up, along with hockey, who, by the way, beat #2 ranked Boston College 4-1 this weekend. At least one team go the memo. But the true reason for this post is to venerate perhaps one of the greatest ND basketball fans in the land. He was one of the founding fathers of “Breytopia,” spreading his concept of the ultimate ND basketball fan colony quite emphatically, preparing a constitution and ruling government on Facebook. Yes, our adorwartable Tom Dorwart has been memorialized in a new ND Basketball commercial. Thanks to Breytopian and the heap. correspondent Mike Hatke for submitting the link. The face which launched a thousand ships can be seen at 14 seconds, beaming of ferocious intensity. And of course, here’s the link! Check it out! :Tom in the Notre Dame Basketball Commercial!